If you’re looking for auto insurance in Brandon, or any other part of Florida, our agency is here to make the process of shopping for auto insurance easy. We have in depth knowledge of how auto insurance works, and the different variables that go into the pricing. There are also ancillary medical, car rental and other coverages which vary by state. Utilizing higher deductibles on the physical damage coverages can help reduce premiums. If you carry umbrella insurance, you must be sure that you carry the required amount of basic liability insurance to avoid a gap in coverage for a serious accident. Southshore Insurance represents a wide range of auto insurance companies in Florida, so we can help you find great coverage at a great price. Your price gets even better if you qualify for any of our available discounts. When applying for auto insurance, you’re usually asked whether you want collision and/or comprehensive coverage, how high you want your deductible to be, what liability limits you want, and whether you want any types of optional coverage. (other than collision) coverages pay for damage to your automobile. You can purchase either or both of these coverages for each vehicle you own. If you have an auto loan you may be required to purchase both. 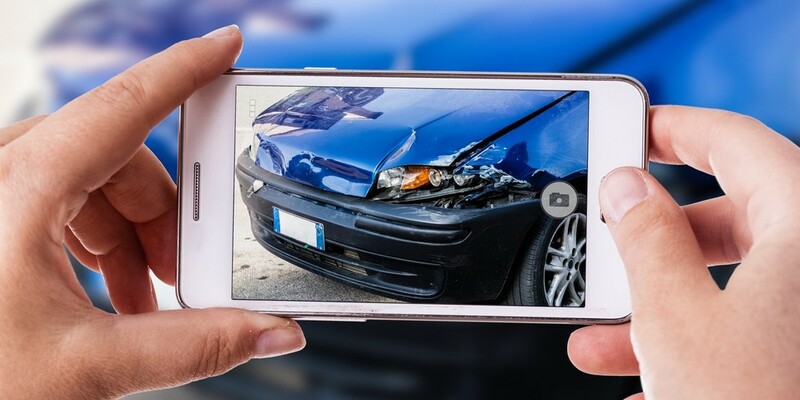 Comprehensive (other than collision) coverage insures you against all other physical damage to your car caused by such events as fire, theft, flood, and vandalism. Basically anything that is not covered under the collision coverage. The only true way to find out how much coverage you need is to speak with a knowledgeable agent like Southshore. 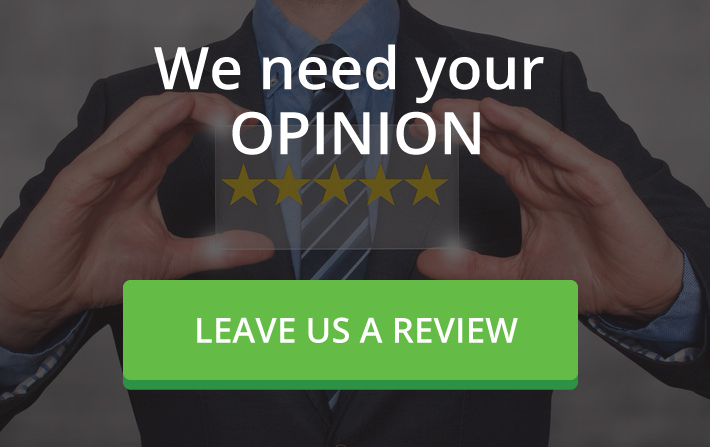 We’ll go through your options, and ensure that you have adequate coverage at a great price. 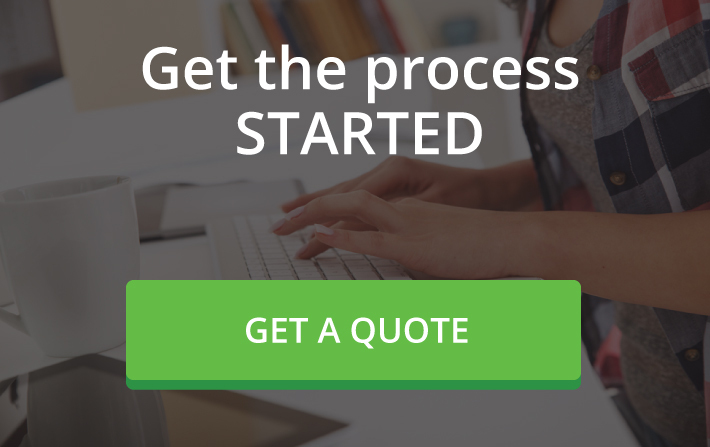 Call our office today, or get the process started here.